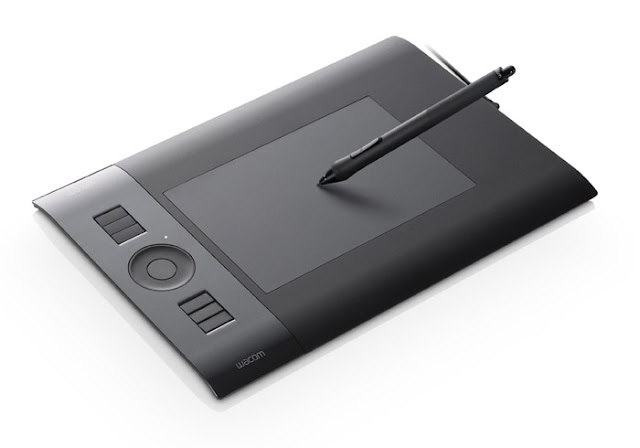 After having some trouble with my wrists (and seeing live demos at the photography convention in Pasadena), we finally bought a Wacom Intuos 4 Professional Tablet (small). I've only had it for 3 days and it's a little hard to get used to, but already I can feel the difference... no more wrist pain, no more fatigue from editing, even after several hours... and I still haven't learned all that it can do. You can see a video of the tablet being used here. I'm happy the tablet also has compatibility with drawing programs (I actually think that's what it was originally meant for) because I'm hoping that my husband will get back into drawing by using it too.